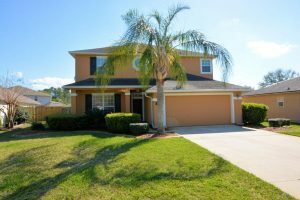 This weekend we have two open houses – one in Ponte Vedra Beach and one in Fleming Island. Please come by and tour these beautiful homes this weekend. We have wonderful agents available to assist you and answer any questions you may have. NO CDD FEE’S!!! 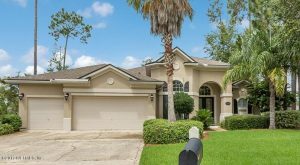 Come see this beautiful 4 bedroom 3 1/2 bath home with pool, located in the Walden Chase Community. Granite counter tops. Wood and tile floors downstairs. New carpet upstairs 1 yr ago. Heated and cooled Florida room. This home also has a beautiful pool surround by mature Palms. Perfect pool for families fun. New Lighting, Mirror’s, and faucets in all the bathrooms. Exterior of the home was painted 1 1/2 yrs ago. Garage walls & floor painted this year. New dish washer.$1,000,000 transferable termite bond. The Walden Chase community also offer many amenities for all to enjoy.